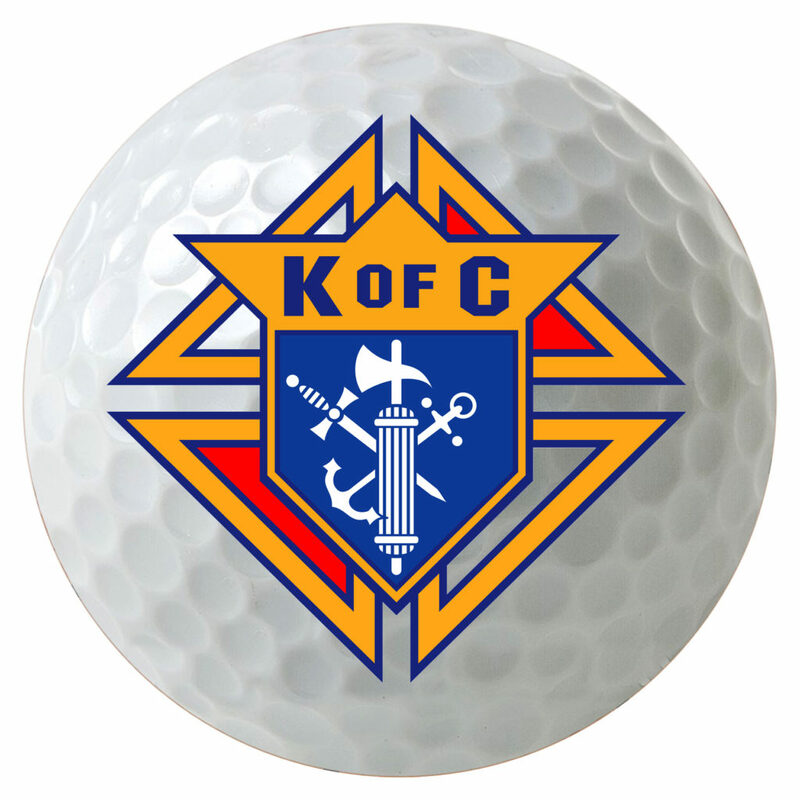 Saint Joseph School and the Baltic Knights of Columbus would like to thank all of our supporters for sponsoring this event! Every dollar made at this tournament will go towards helping our students and our school. Download our Sponsorship Brochure today! • sports equipment, tv, jewelry, etc.